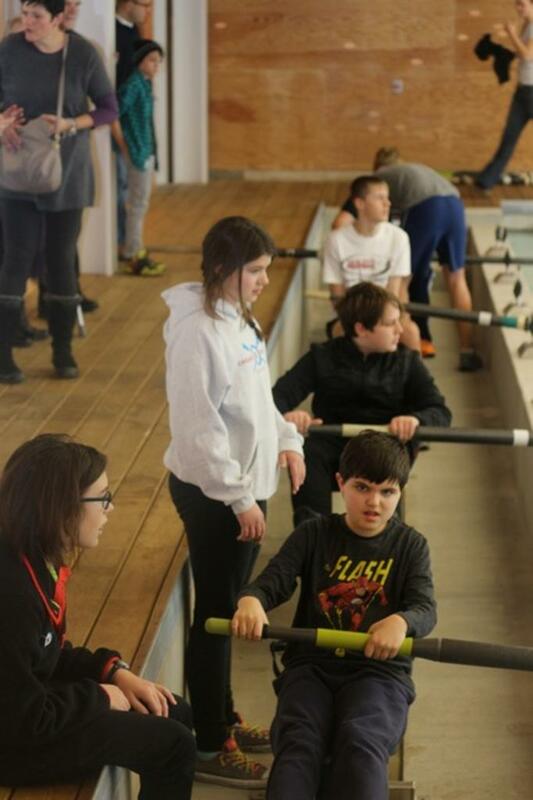 Pauly's Pals invites rowers with developmental differences, including Autism Spectrum Disorders, Sensory processing Disorders and Down Syndrome, to join us weekly for one on one rowing instruction in our state of the art indoor tanks. 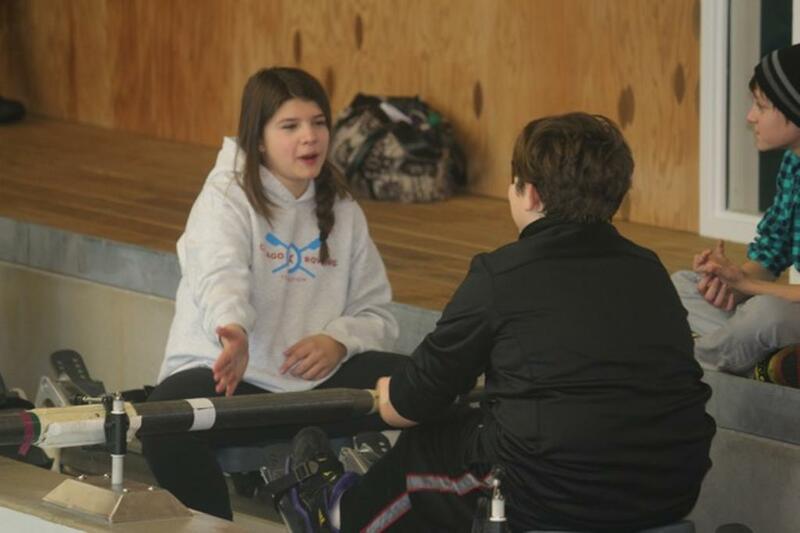 The program encourages rowers to not only build on their physical development through simple guided rowing drills, but also develops social connections with peers, volunteers from the High School CRF team, and adult coaches. 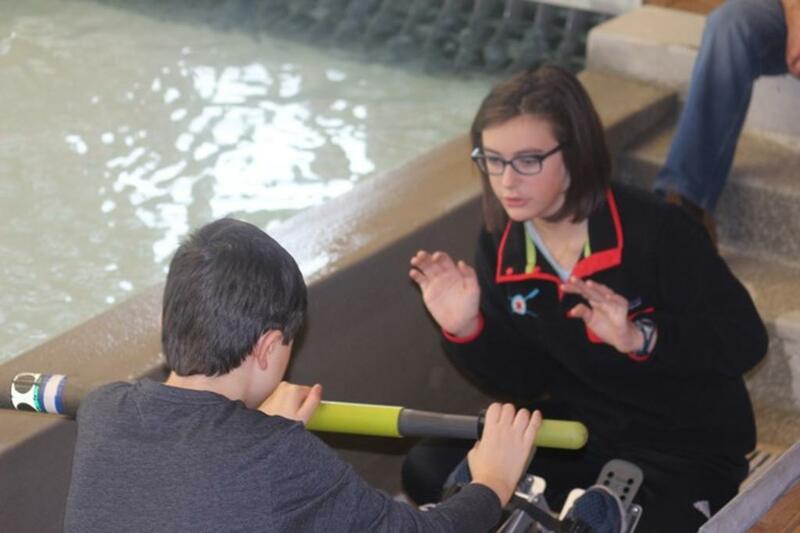 CRF coaches and Pals will receive special training by Easter Seals, the leading non-profit in providing services for adults and children, and their families, with special needs like Autism, to best serve participants and their families in the Pauly's Pals program. 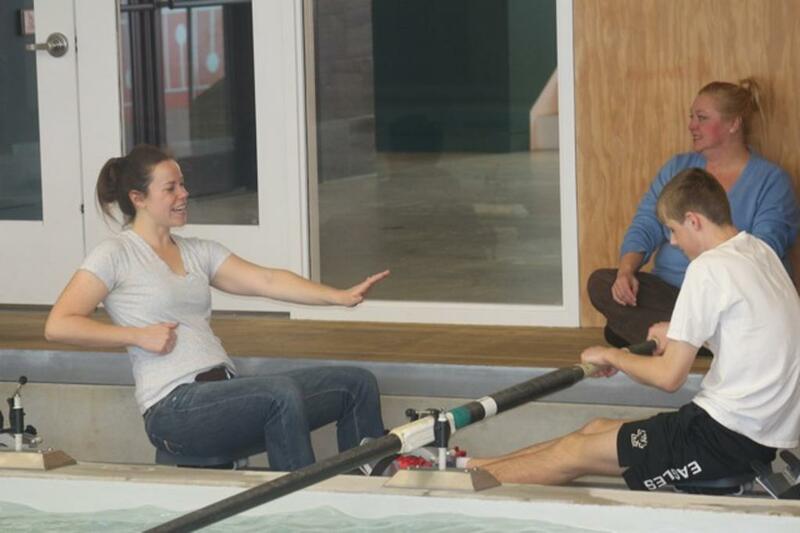 With no training, Pauly began rowing by himself on a small private pond one summer for over an hour at a time, in a small row boat. When asked why he enjoyed it so much, he sweetly said "To get away from you mom". 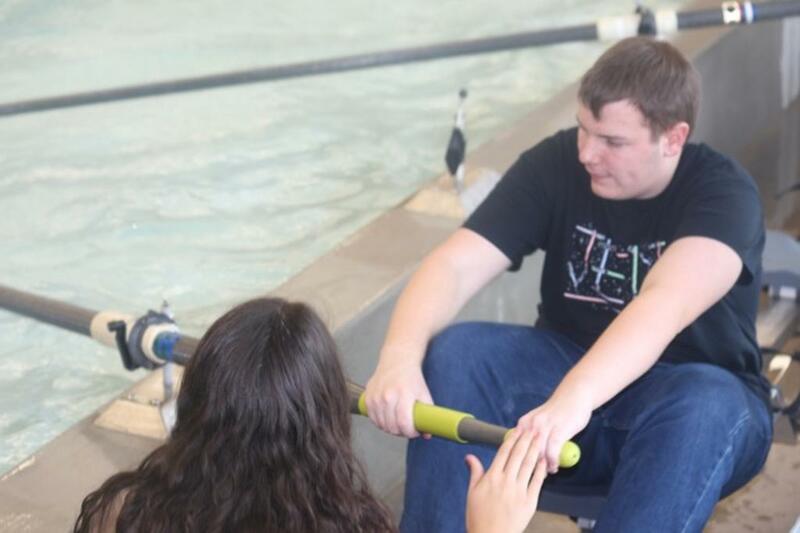 Rowing gave him a way to have his own adventure. 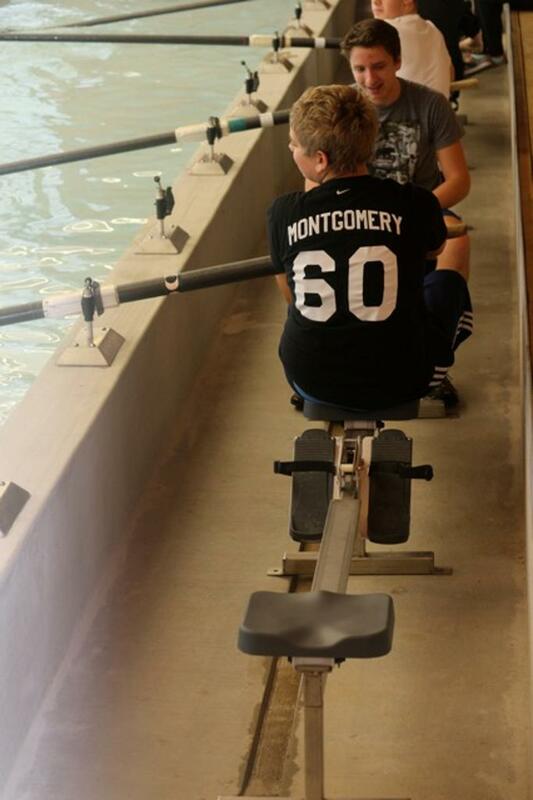 At CRF he learned how to row and be part of a crew - proud that he was on the team instead of just watching the team (something he did often for his baseball, basketball and football playing friends). 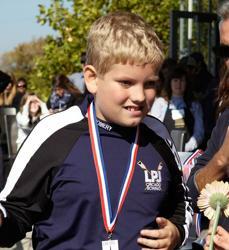 Pauly participated in the nation's first middle school Regatta, the Back Channel Chase in October, 2011. 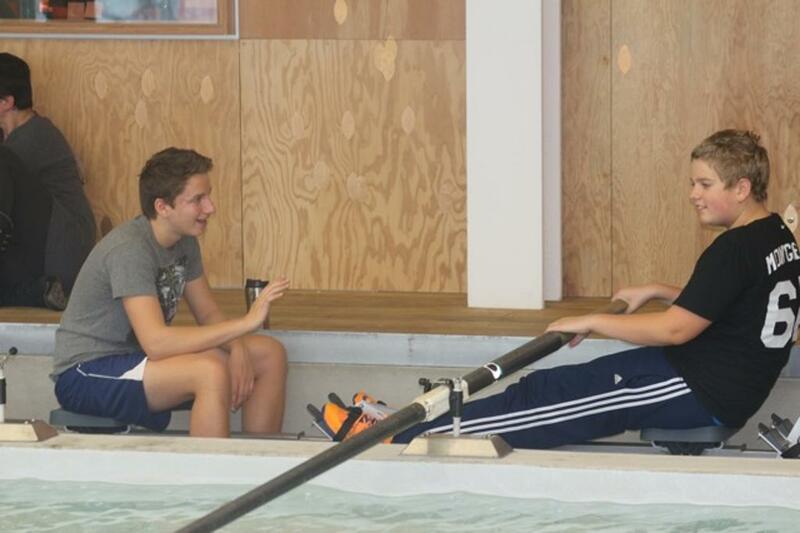 Not only did Pauly see himself in a different light after being in the regatta, but also the friends that came to watch him have since seen him with new eyes. 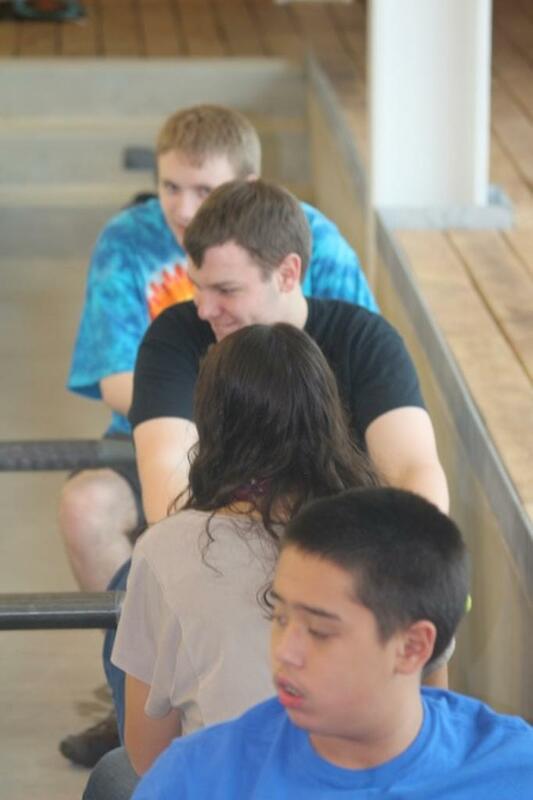 No longer is he Pauly, the friend with autism. He is Pauly, just Pauly. 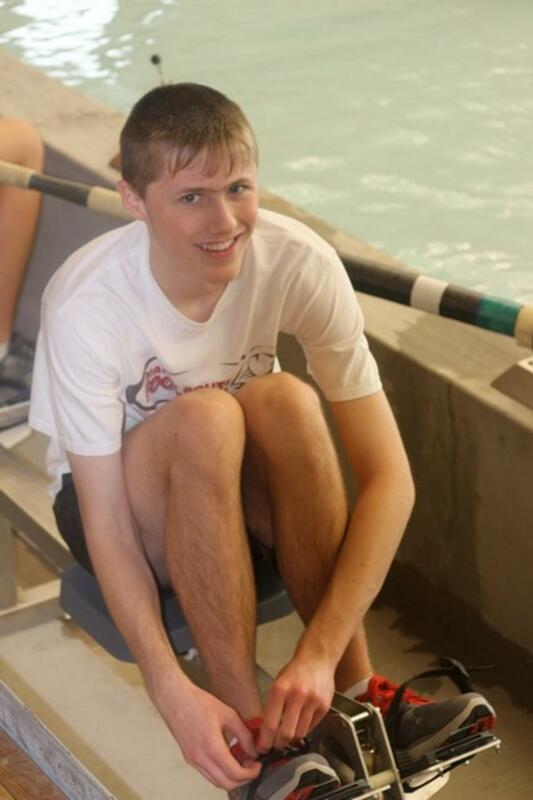 Today, Pauly is one of the most liked kids on the freshman football team at Maine South High School where he is a kicker and an offensive lineman. 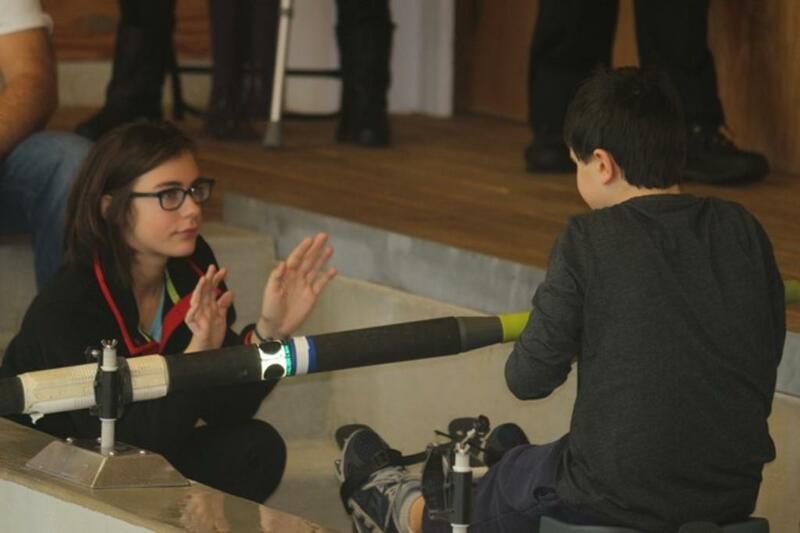 CRF strives to help kids of all abilities reach their full potential, whether they continue on with rowing or translate those skills into other sports and parts of their lives. We are continually inspired by Pauly and hope to share that enthusiasm and inspiration with the introduction of "Pauly's Pals". 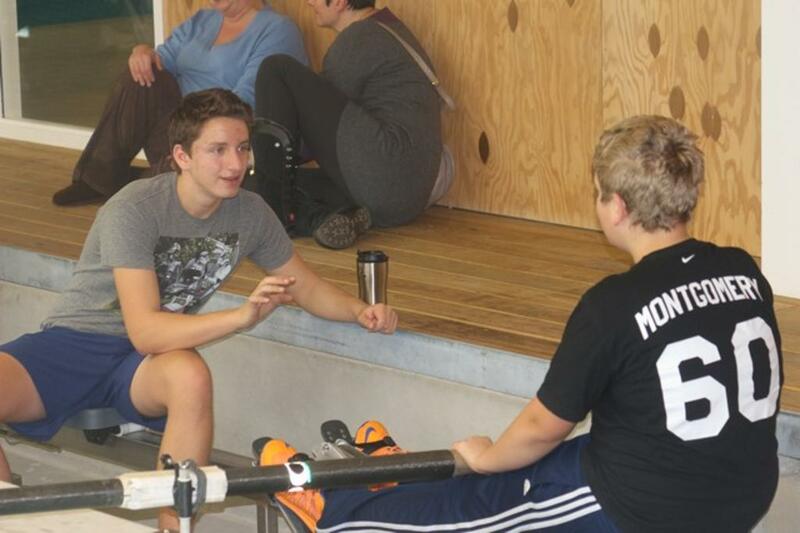 "After the first session, I saw a confident young man with a smile for the first time ever... He is confident. He has something to look forward to. 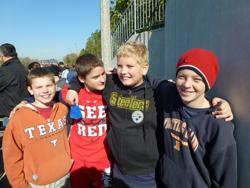 He has friends for the first time in his life. 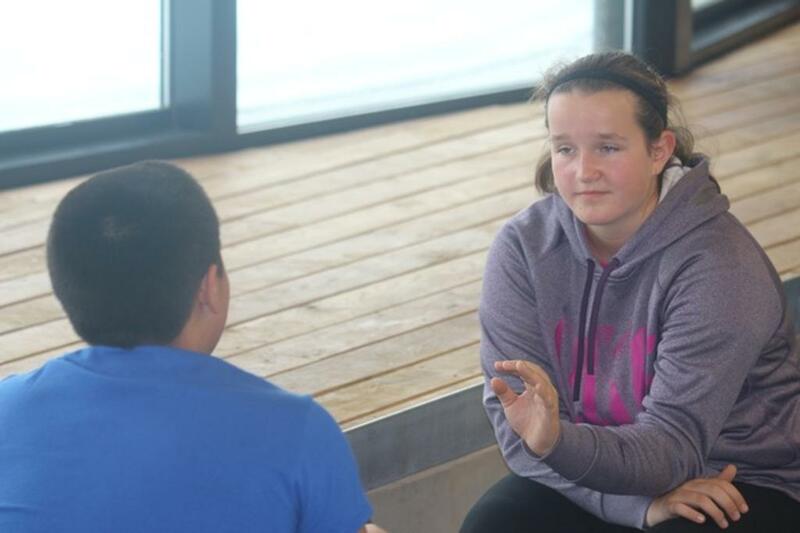 This is the ONE thing that works for these children." "It is the only activity that he has ever felt successful in... My husband has been driving with us to class and feels proud that [our son] is finally able to do something that doesn't make him standout in a negative light. I noticed last week that when class was done, [our son] sat down extremely close to his dad, which is something that has not happened in years." 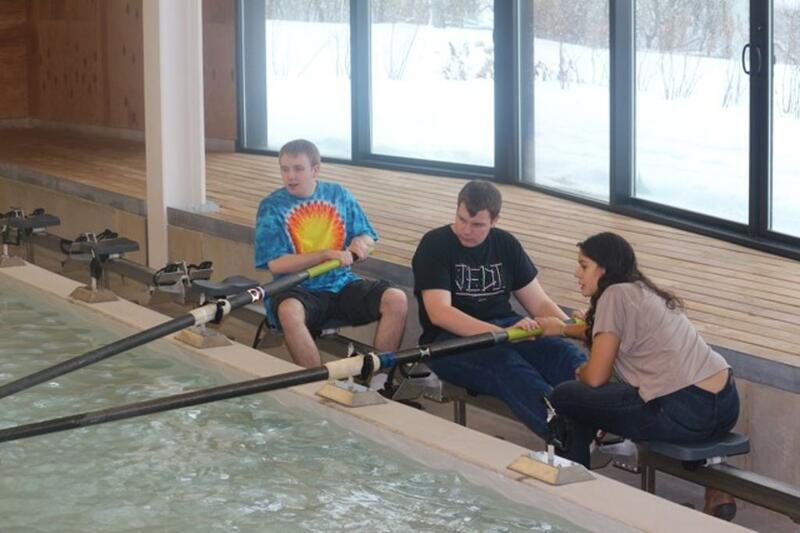 "Rowing is the perfect sport for individuals with autism. 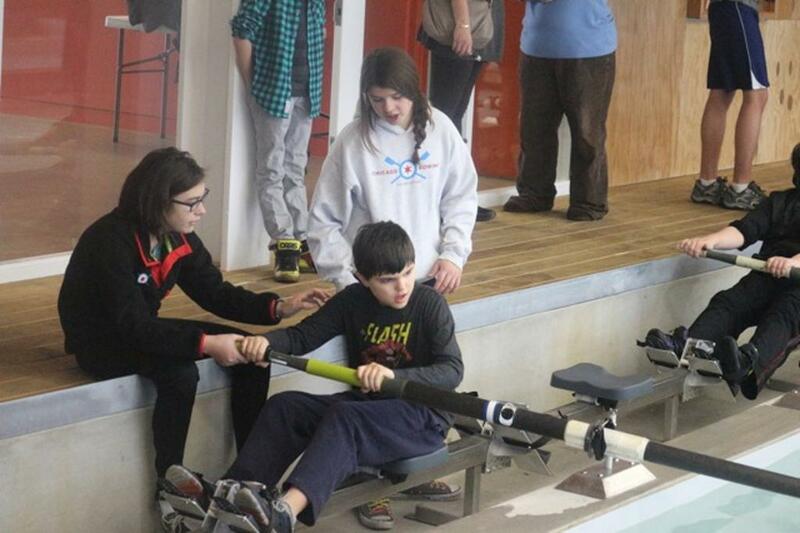 The participants and their families can only play on a team on their terms if they row. 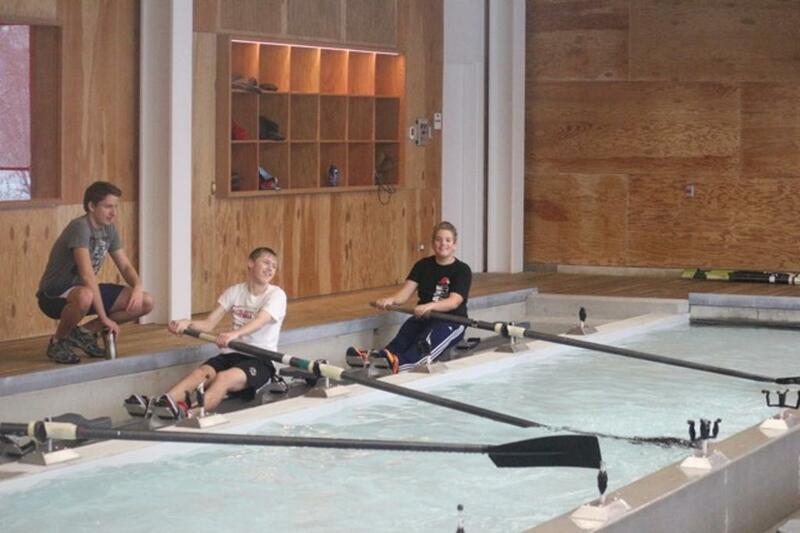 There is no other team sport that is so safe for them." 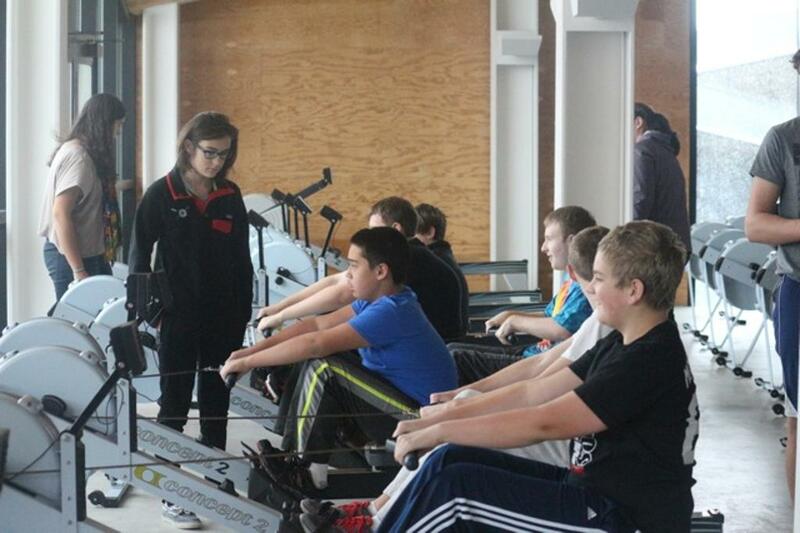 Photos from the pilot program of Pauly's Pals!